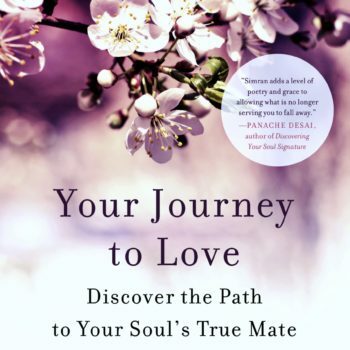 Discover the Path to Your Soul's True Mate... a journey of deep self love and integration of the light and shadow self. As you discover how you have been locked into an identity, you become available to return to the true self. A book about the depths of true and unconditional love that has always been present. 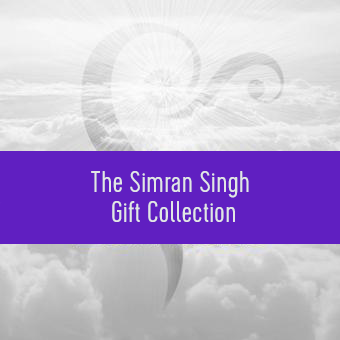 Three award-winning books; Simran shares a soulful Master course in Personal Growth and Development for any individual seeking to deepen their self-awareness, love, purpose and universal connection. 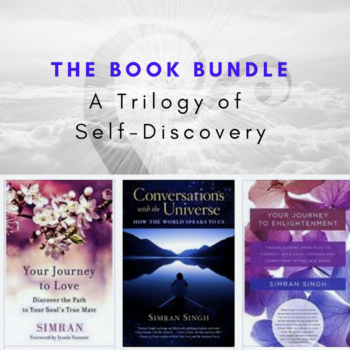 The collection includes 'Conversations With the Universe', 'Your Journey to Enlightenment', and 'Your Journey to Love'. Individually priced at $17 each, buy all three with a savings of $11.